Hair stylist Corey Ford sounds a bit groggy when we first start chatting over the phone. 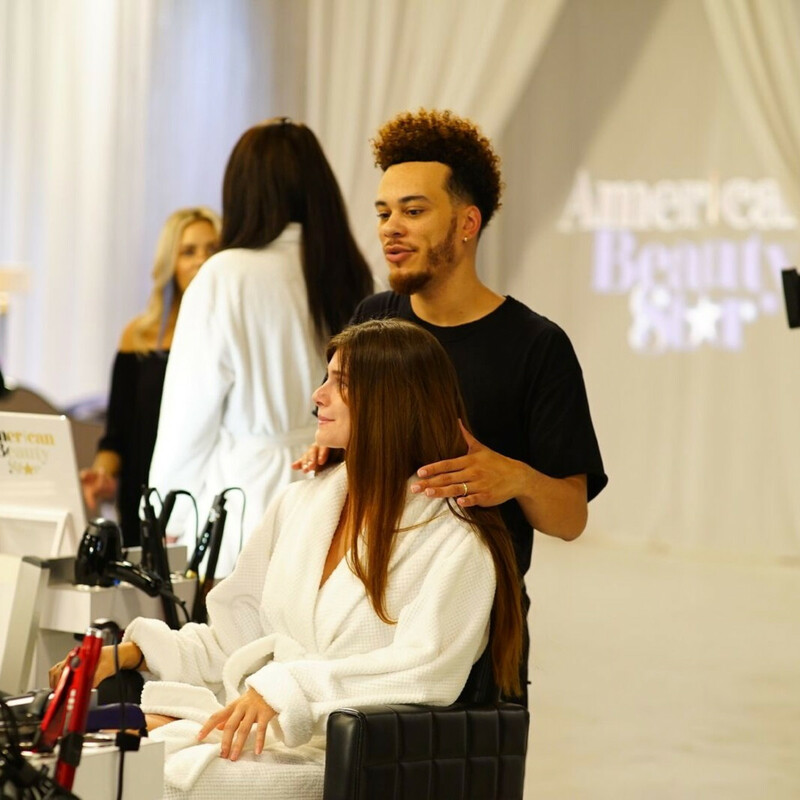 The Baytown native and Houston salon owner’s life has been quite a whirlwind since he was chosen to compete on American Beauty Star, premiering Thursday at 9:30 pm on Lifetime network. 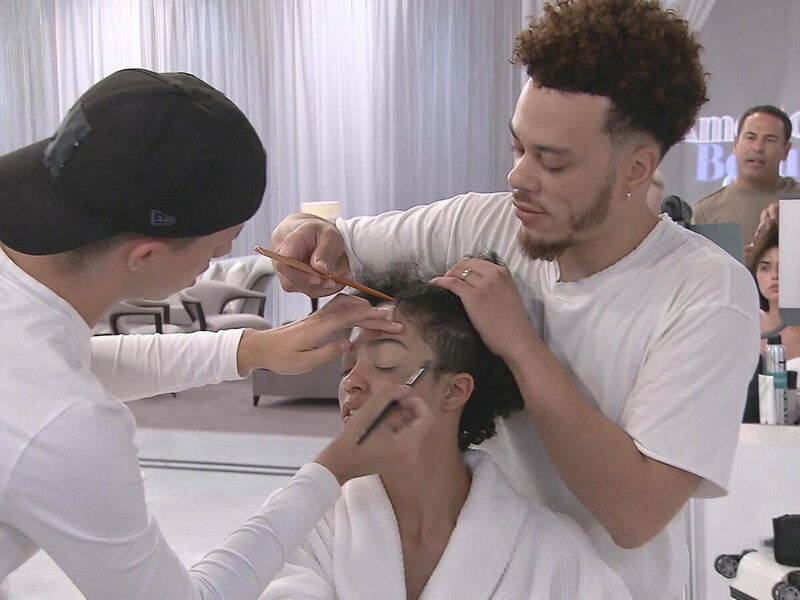 The new show takes viewers behind the chair for an adrenaline-fueled look at the beauty world, similar to shows like Project Runway (which is on Lifetime right before it), and America’s Next Top Model. 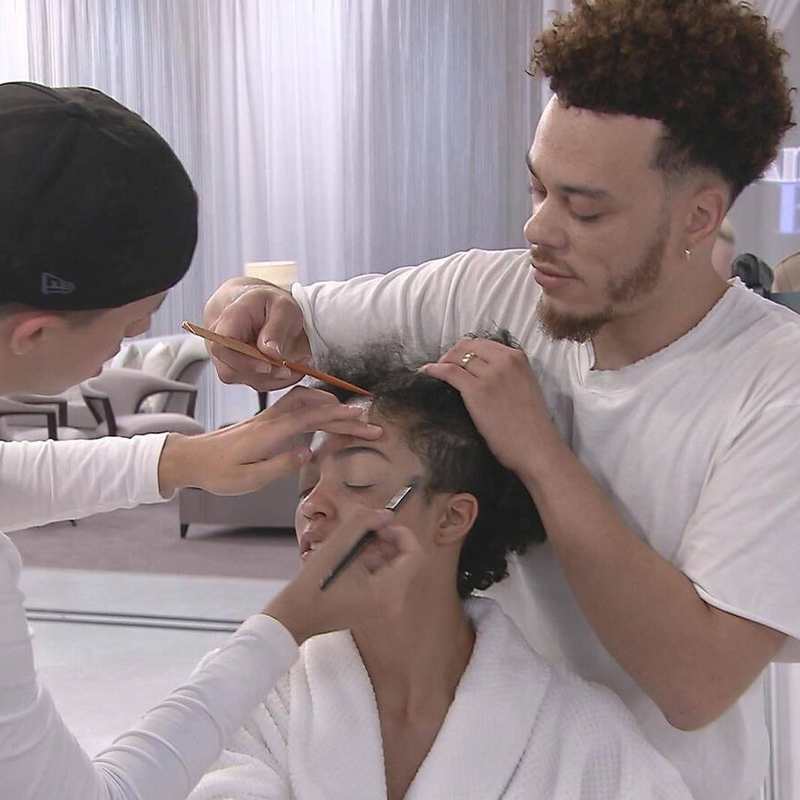 Ford is among 12 stylists chosen from across the country to compete on the show, which pairs hair stylists with make-up artists to create complete looks in an array of challenges. A friend told Ford, who opened his Salon 1409 on Caroline Street in 2014, about the show, and after a Skype interview, things quickly picked up steam. 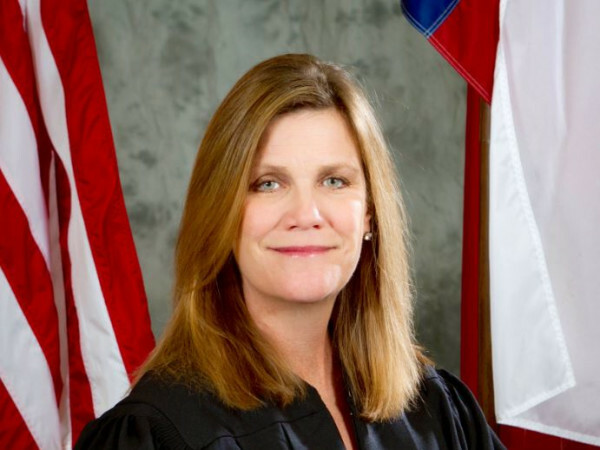 “It was an amazing opportunity. 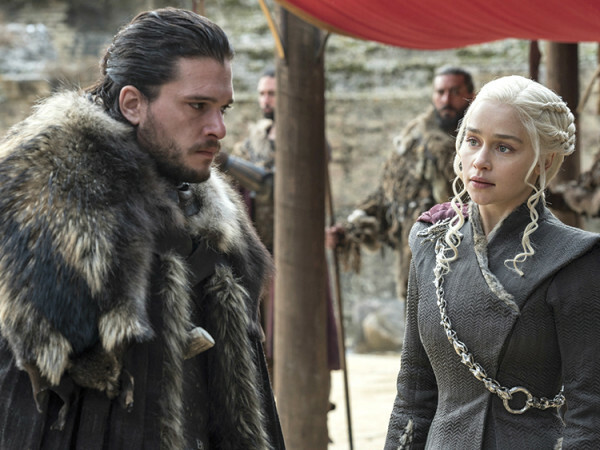 I can’t wait for people to see it. The challenges range from high-end editorial to everyday looks,” Ford said. Ford said he settled fairly quickly on the Los Angeles set where ABS was filmed, eager to get down to the business of beauty. 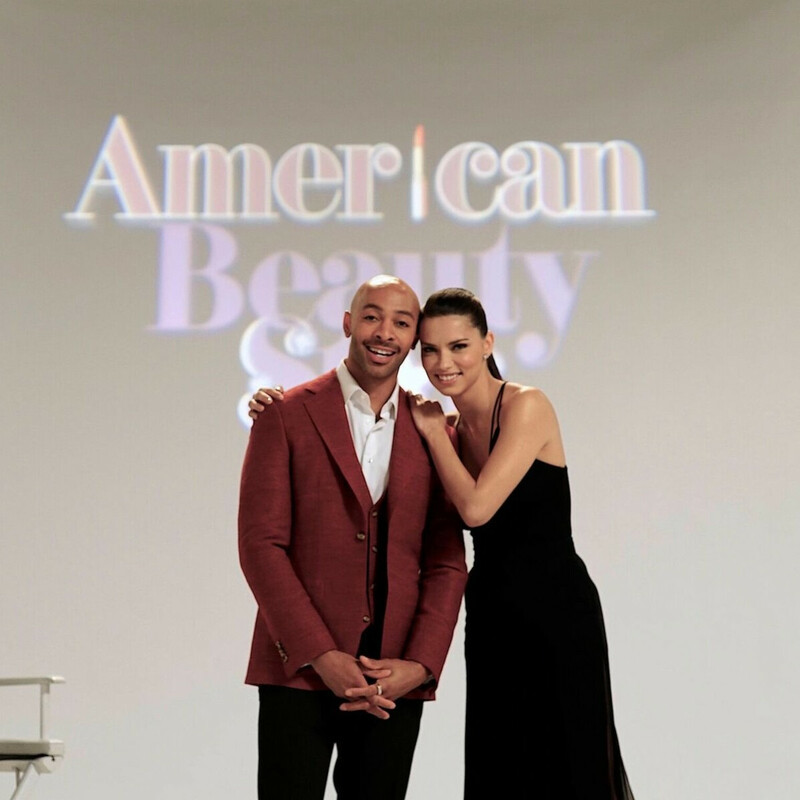 Model and Victoria's Secret Angel Adriana Lima hosts the show, while celebrity makeup artist Sir John serves as the contestant mentor and Vogue’s former beauty director Sarah Brown and photographer Russell James serve as judges. 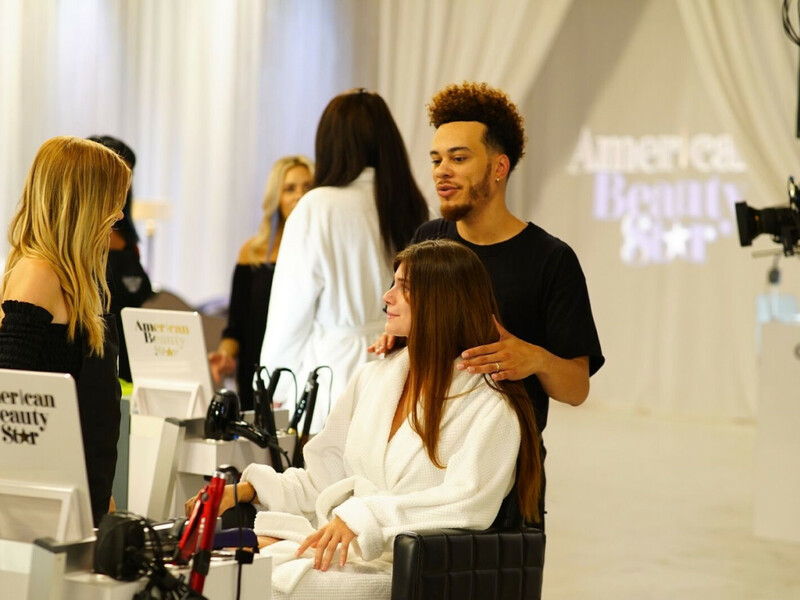 Each week, ABS adds guest judges including models Behati Prinsloo, Christie Brinkley, Camilla Alves and YouTube beauty star Michelle Phan. If Ford wins the competition, and, no, he didn’t divulge even the smallest of insider information, he receives $50,000 and a spot on the Teen Vogue beauty team for an editorial spread. On this day though, it sounds as though Ford is already winning at life. His slightly sleepy voice at the start of the call has something to do with his career, but also his personal life. Ford was on his honeymoon in Puerta Vallerta and was planning for his new life split between Los Angeles and Houston.